• Enhanced data mobility: Access your data from any Internet-connected device, including smartphones, tablets, and laptops. • Anywhere, anytime application access: Fully leverage your mission-critical applications without installing them on every used device. • Data storage: The cloud can store your business’s data in a secure online environment, for later access or deployment. 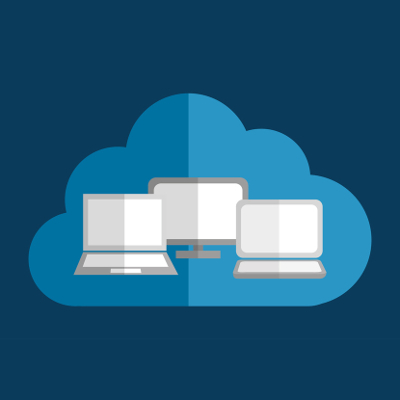 Depending on your business’s specific needs, your cloud solution will likely be much different from the typical “one size fits all” model. 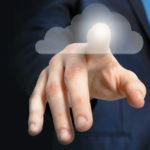 There are many different types of cloud computing, but there’s only one right fit for your business. Your needs will be dependent on how much control you want over your data, as well as how much responsibility you want to have for the upkeep and maintenance of your cloud infrastructure. 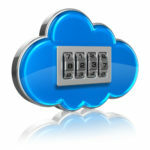 • Do you want to augment your cloud with external security solutions? If so, you may want to invest in a private cloud that’s hosted in-house. Doing so allows you to implement additional security measures that public clouds might not offer. • Are you a small business with a limited budget? 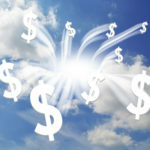 The public cloud is a great way for organizations to take advantage of the cloud while on a budget. The greatest part of the public cloud is that it’s easily accessible for any kind of business, and it relieves many of the pain points of typical cloud management, like maintenance and security. • How much control do you want over your data? 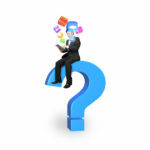 If the answer is “a lot,” your best bet would be to integrate a private cloud that supports role-based user access. This helps to keep your data where you want it, while maximizing your control over how it’s deployed. • How much responsibility do you want over maintenance and management? Like any other great technology solution, the cloud requires a certain amount of maintenance, which can conveniently be outsourced to your cloud provider. 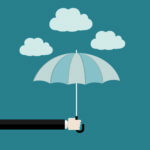 If your business would rather not deal with this part of the cloud, depending on your specific needs, both a public or private cloud are suitable solutions for your organization. Of course, you could always invest in a hybrid cloud solution that’s designed to offer you the control of a private cloud, with the minimal management of a public cloud. Doing so can help your business fully leverage the cloud in a way which best identifies with your specific needs. For more information about the cloud and what it can do for your business, give us a call at (973) 882-4644.